Finding the perfect wallpaper for your mobile device is never easy, especially with so many amazing options out there. 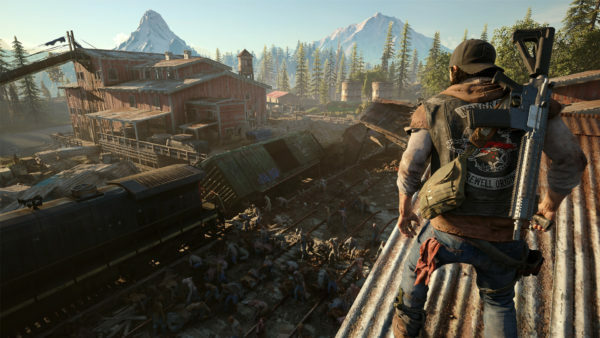 On top of that, gamers also need to make the tough decision of which game they want up displayed on their phone. With so many options to choose from, picking the best wallpaper for your mobile device is definitely no joke. That being said, we’ve collected a handful of stunning images you can choose from, each guaranteed to spruce up your mobile device. 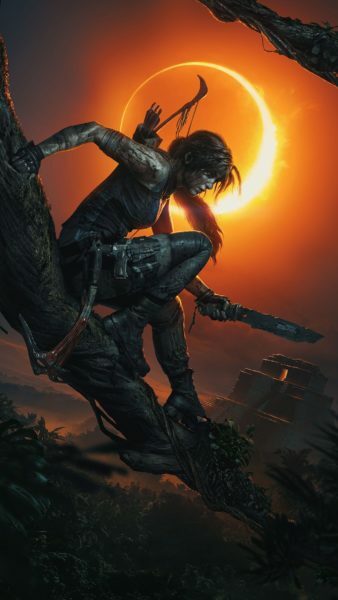 Your next mobile background might very well be one of the wallpapers below. 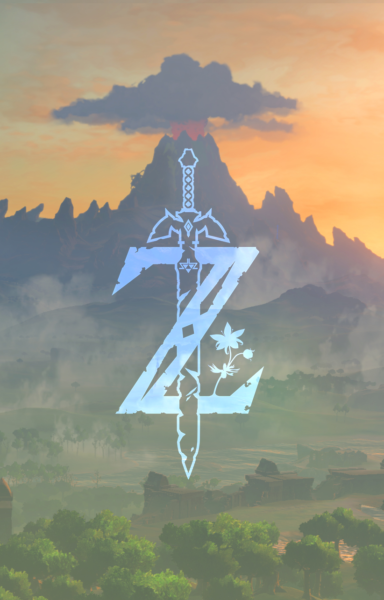 Jump back into Breath of the Wild with this minimalist mobile wallpaper. Download here. 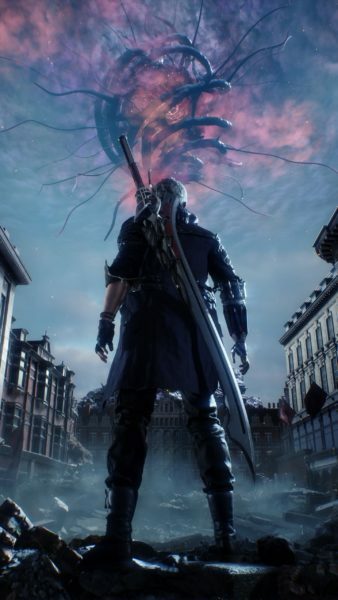 Get ready for Devil May Cry 5 with Nero on your phone. Download here. 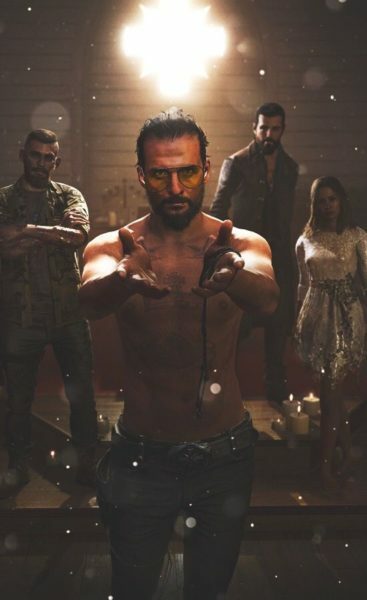 Join Joseph Seed and his siblings in taking over Hope County with this Far Cry 5 background. Download here. 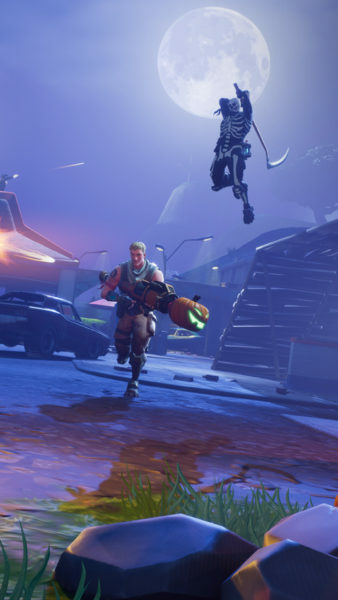 You’re probably wondering how he ended up in that situation in Fortnite. Download here. 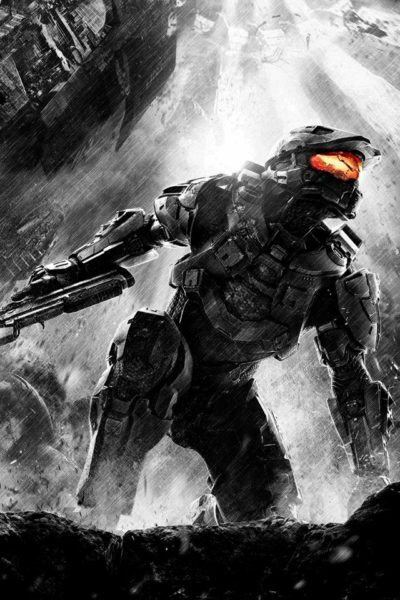 Halo fans unite with this badass mobile wallpaper. Download here. 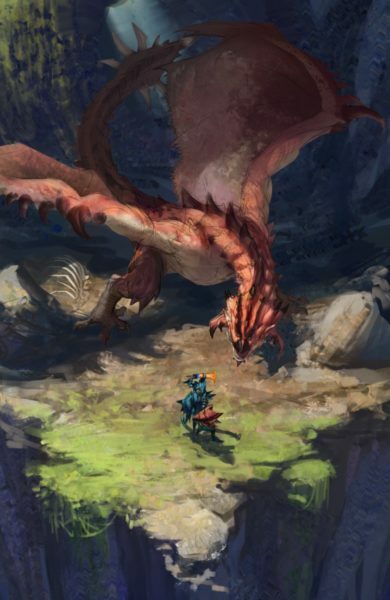 Monster Hunter fans will love this background of a hunter against a deadly Rathalos by RJ Palmer. Download here. Eight different stories; one beautiful wallpaper for your phone. Download here. 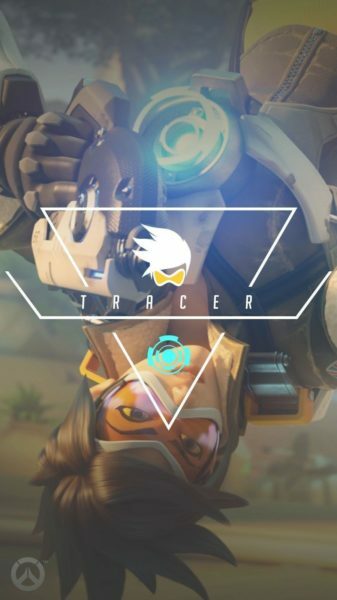 The world could always use more Overwatch wallpapers, such as this one for your phone. Download here. Cue Beneath the Mask. 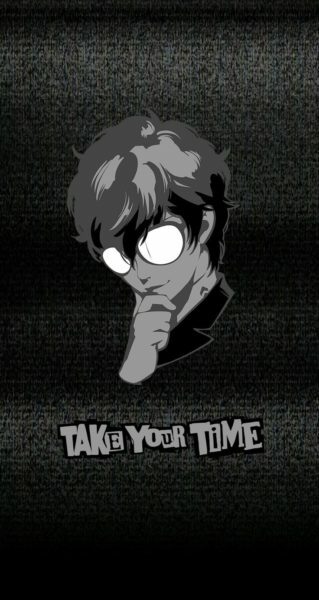 Apart from this one, the official Atlus website also comes with a handful of other backgrounds for your phone. Download here. 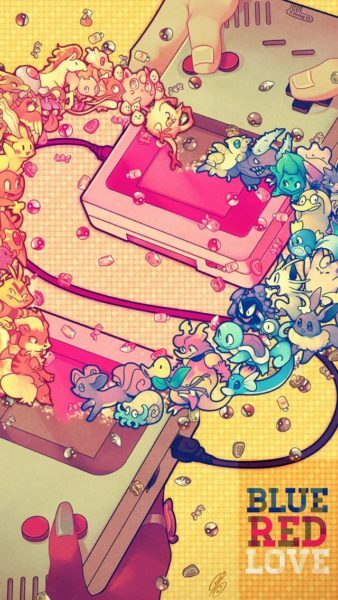 Nostalgia flows through this Pokemon Red and Blue phone background. Download here. 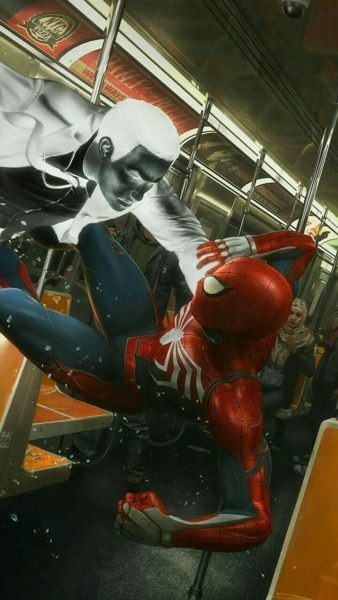 An action-packed pic of Spider-man and Mr. Negative duking it out in the New York City subway. Download here. 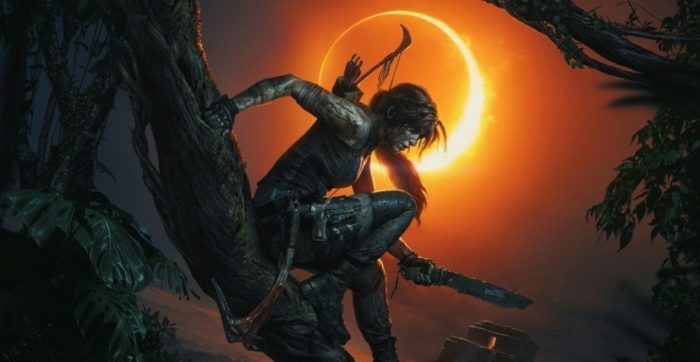 Lara is looking deadlier than ever in this Shadow of the Tomb Raider wallpaper. Download here. 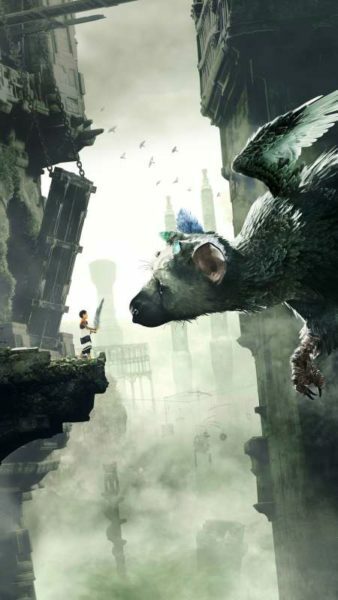 A heartwarming image of Trico and the boy bonding in The Last Guardian. Download here. 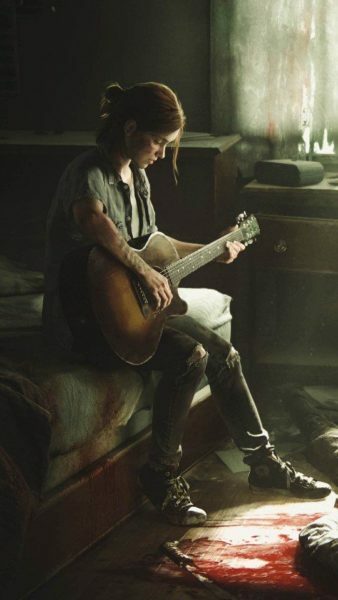 This wallpaper is a clear shot of Ellie and her guitar from the very first The Last of Us Part II trailer. Download here. 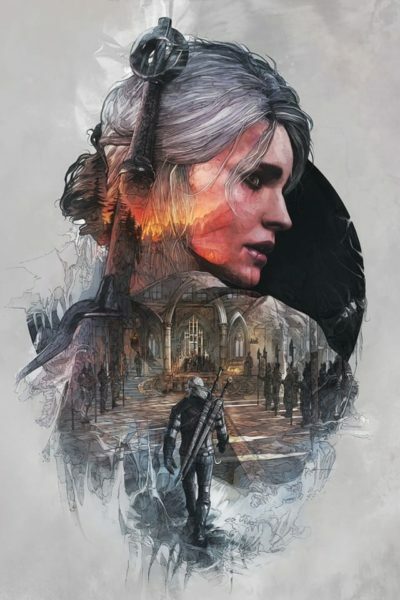 This stunning shot of Ciri and Geralt is the perfect mobile wallpaper from any Witcher fan. Download here.